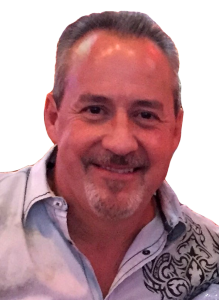 Troy is a native Texan and has been a licensed Realtor® since 2003. He moved to Wimberley in 2000 with his wife, Shari, and son. Troy’s enthusiasm and attention to detail combined with his knowledge of the markets in Wimberley, Kyle, Buda, San Marcos, New Braunfels, Austin and San Antonio make him an ideal choice for anyone looking for property in the Central Texas Hill Country. Prior to becoming a Realtor®, he served in the United States Air Force while stationed in the Philippines. Afterwards, Troy worked as a Firefighter and later became VP of Operations/Sales for a large environmental company. His reputation as a straight forward and diligent Realtor® will help you make informed decisions when buying or selling a home or raw land. Choose Troy to help you find the special place you’ve been dreaming of.